Please note: Requests sent after the deadline will be processed on a first come, first serve basis. Extra time is required if we need to seek copyright permissions (copyright permissions can take as long as 4 -8 weeks). If your course has readings that require copyright clearance please get your readings in to us as soon as possible. Textbook publishers seem to take a considerable amount of time to reply to requests. For example, Pearson and Nelson Canada take 6-8 weeks to reply and only allow a maximum of 10-15% of a work to be used, and sometimes even less. If we don’t have a copy of the work in our library collection, your request will be expediated if you supply the needed copy. 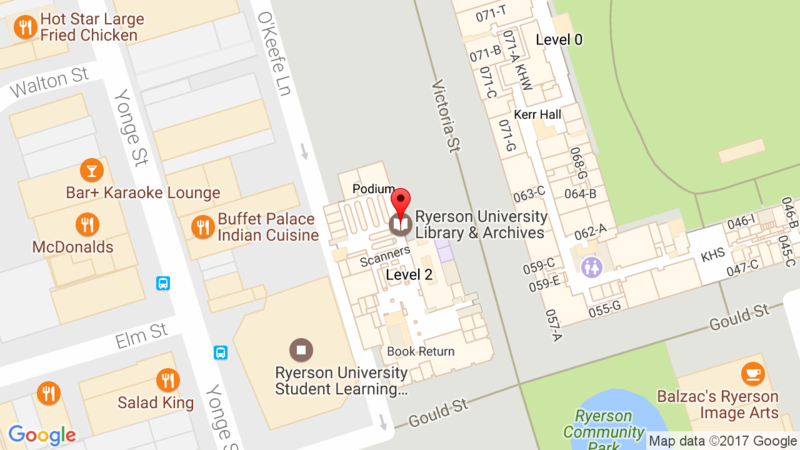 As of Dec. 31st, 2015 Ryerson University opted out of the Access Copyright licence that covers published works like books, magazines, newspapers and journals. Any material that is being used in E-Reserve that exceeds 10% of a work OR one chapter and is not covered by a Library Licence will need to get permission cleared so that it can be made available to your students. This material will need to be recleared each term it is needed. Please note that we will do our best to clear permissions for the work but may not be able to do so in all cases, based on a variety of factors, including availability of a licence, class size and cost issues. We do not copyright clear supplementary readings ONLY required readings. Please note that if your work is a textbook, permission may not be available for amounts that exceed 15%, and sometimes are even less. You may be asked to adjust the amount of a reading you can make legally available to your students or consider placing a work on Print Reserve. Please email copyrt@ryerson.ca with copyright questions if they arise.